The performance will last approximately 2 hours and 50 minutes, including 1 intermission. "What unknown trouble penetrates me? I sense love taking hold of my being!" Seduced and abandoned, Marguerite is expecting Faust’s child. She is still in love with him and prays for him and their unborn child. The soldiers return with Valentin. Siébel tries to stop him seeing Marguerite but Valentin, suspecting the worst, pushes him aside. Outside her house, Méphistophélès serenades Marguerite on Faust’s behalf. Valentin and Faust fight and, with the intervention of Méphistophélès, Valentin is fatally wounded. Marguerite watches her brother die and hears him curse her with his last breath. Distraught, Marguerite goes to church to pray for forgiveness. When she hears the voice of Méphistophélès telling her that she is damned, she collapses in terror. 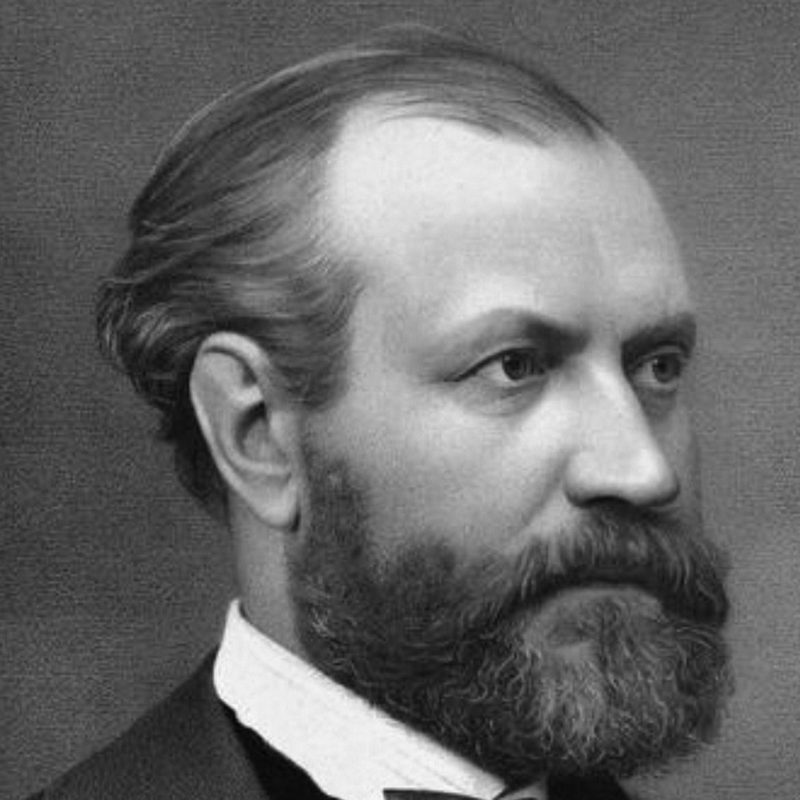 For a time, Charles Gounod's (1818–1893) Faust was the most popular opera in the world. Aside from the operatic adaptation of this immortal tragedy, the french composer is best known for the Ave Maria, his homage to J.S. 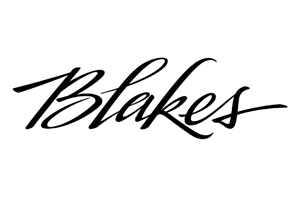 Bach, and an adaptation of Shakespeare's Romeo and Juliet. The story, adapted by Gounod's librettists Jules Barbier (1825 – 1901) and Michel Carré (1821–1872) from Carré's play Faust et Marguerite, is based on Part I of Goethe's epic poem Faust, which was a major inspiration for many composers during the 19th century and beyond. 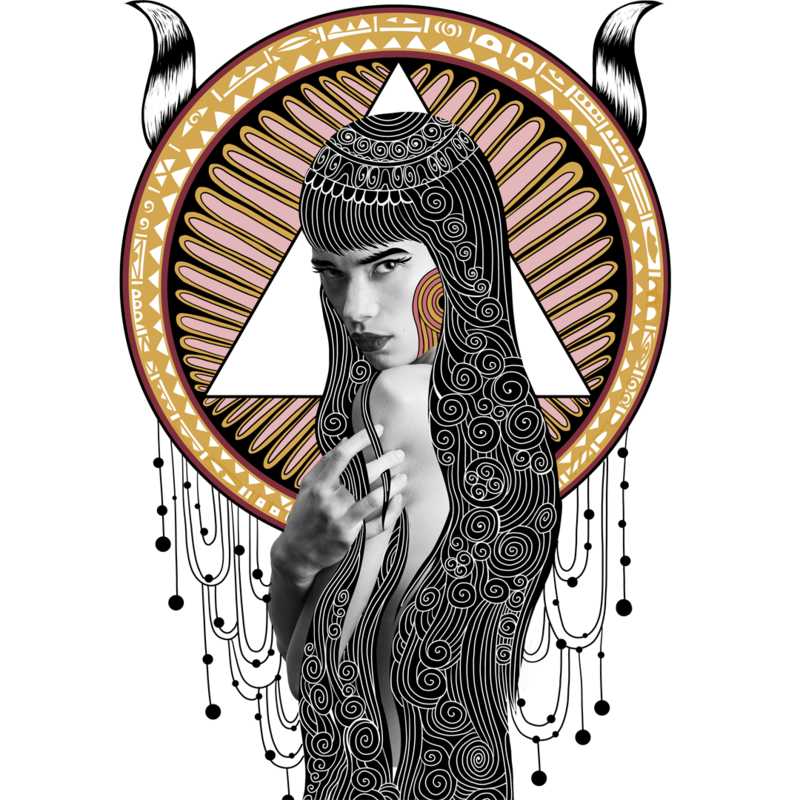 Mythical, elegant, decadent. Charles Gonoud's Faust had its premiere at Boulevard du Temple in Paris, France in 1859. 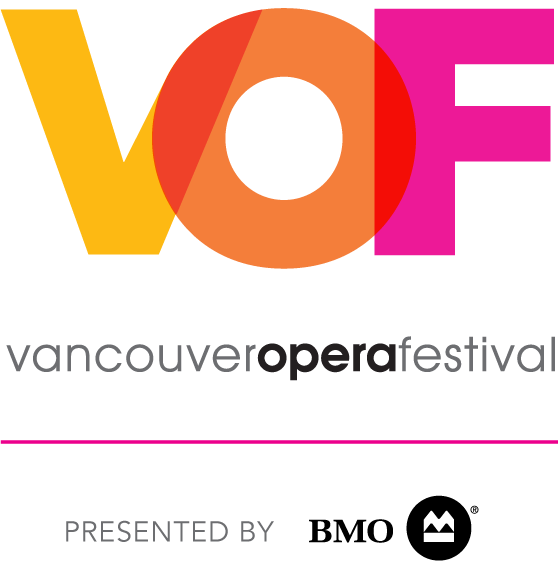 It had its Vancouver Opera premiere in our 1962-1963 Season, and was last produced by VO in our 2005-2006 Season. This is the 6th time Vancouver Opera has mounted a mainstage production of Faust. 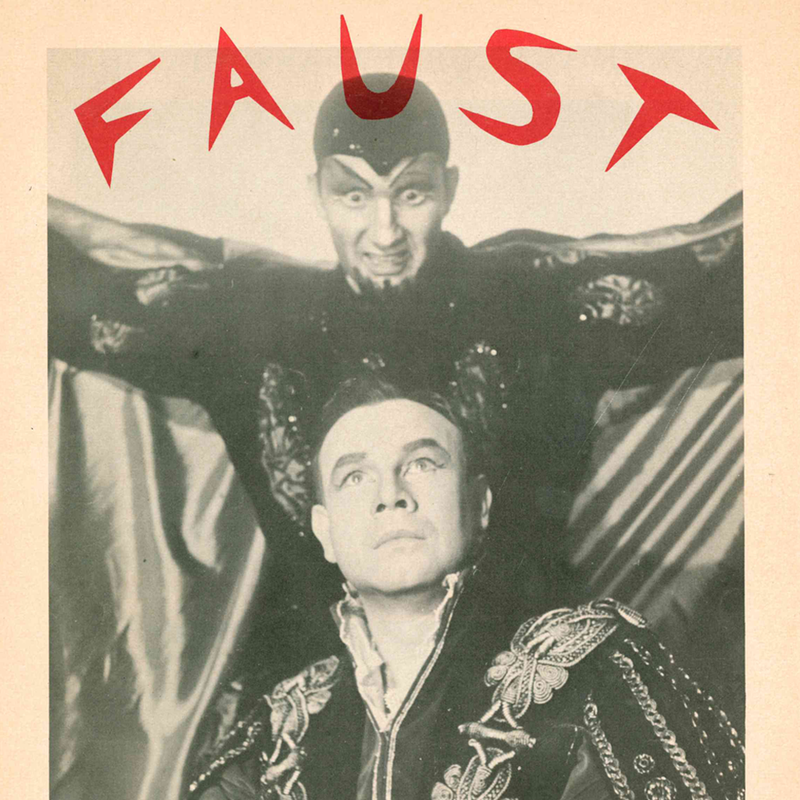 Pictured: Richard Cross and John Alexander in an ad for Faust, from our 1962-1963 season. Photo by Barry Glass. And Satan leads the dance."